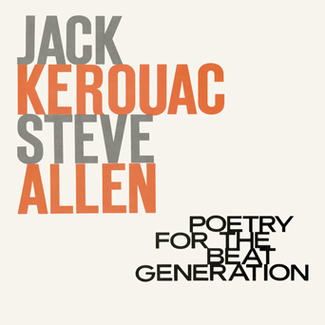 Just like its predecessor, Poetry for the Beat Generation, legendary beatnik writer Jack Kerouac’s second album, Blues and Haikus, teamed him with producer Bob Thiele and came out on Thiele’s Douglas label in 1959. 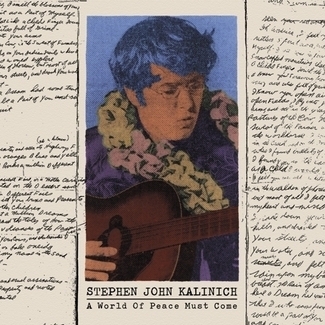 But this time around, instead of the debut’s dilettante-ish jazz piano jazz flourishes from Steve Allen, Kerouac insisted on bona fide jazz musicians to accompany his stream-of-consciousness prose. And boy, did he get them—big-time post-bop saxophonists Al Cohn and Zoot Sims made their bones in Woody Herman’s band, and here they provide effective counterpoint commentary to Kerouac’s readings. 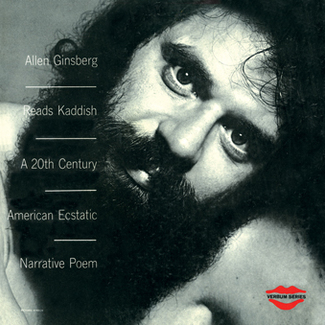 As for those who approach this release from a more literary angle, Blues and Haikus reflects Kerouac’s interest in Eastern religion and meditative practices as expressed in his novel The Dharma Bums as opposed to the more On the Road-like exultations of Poetry for the Beat Generation. 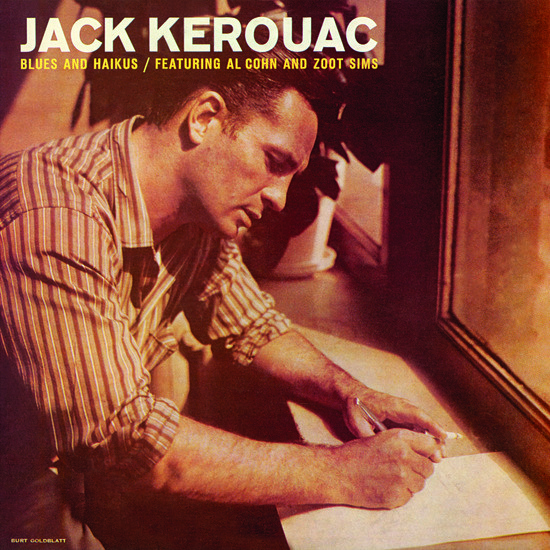 But whatever your interest, boppish or bookish, Blues and Haikus is an essential document from one of our most iconic American authors, and, after listening to this album, one thing is for sure: no one is having a better time at this recording session than Kerouac himself! 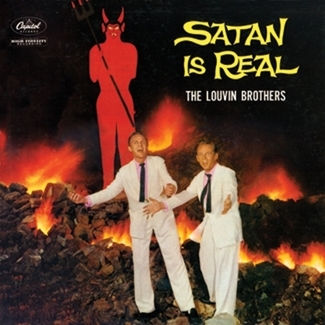 Our release of this cult classic record comes in “blues” and yellow starburst vinyl limited to 1000 copies!